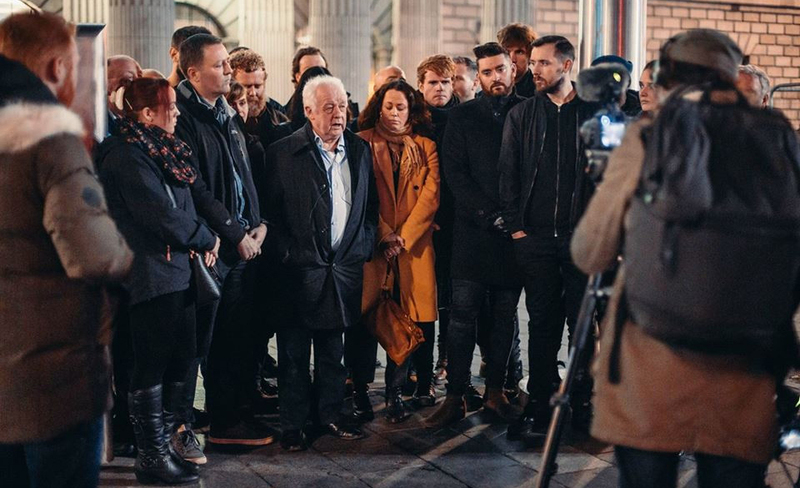 The 20th Chicago Irish Film Festival will be showcasing a powerful documentary about hope and community in the face of the ever-growing issue of homelessness in Ireland. Shelter Me: Apollo House follows a group of activists who break into an empty government building and resurrect a shelter, the Apollo House. This doc will be showcased alongside two 1-minute shorts, No Dogs and Silent Plight. 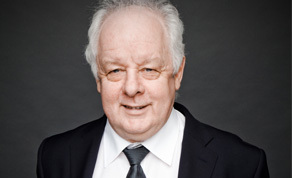 Academy Award-winning filmmaker and producer, Jim Sheridan, will present his film followed by a Q&A. 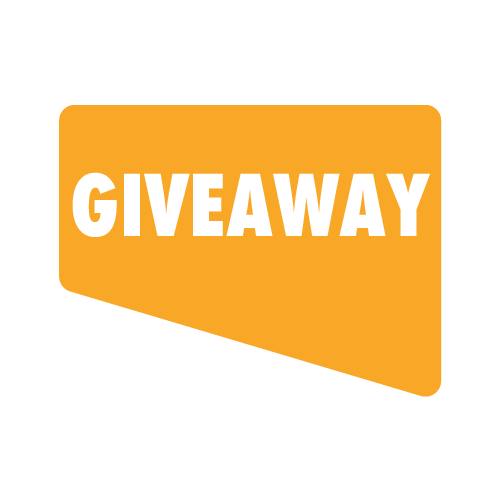 From February 1–February 8, 2019, we will be giving away a pair of tickets to the Opening Night Gala & Reception—$100 value! Head over to our Instagram page for details on how to win. Join us and Ireland Network to celebrate the official launch of the 20th CIFF. Mingle with other film enthusiasts, enter raffles, and get a first-hand look at what to expect at this year’s Festival. Admission is free. We hope to see you there! On a budget, but still want to head to the 20th Chicago Irish Film Festival to see a few films? You’re in luck: this year, we are offering a 3 Film Pass* for those active filmgoers who want to snag a good deal. 3 Film Pass: $10–$20. But, hurry…We only have a limited amount! *Excludes Opening & Closing Films. March 1-2: Chicago Irish Film Festival screenings at the Gallery Theatre and the Logan Theatre. Thank you to our cultural sponsors.